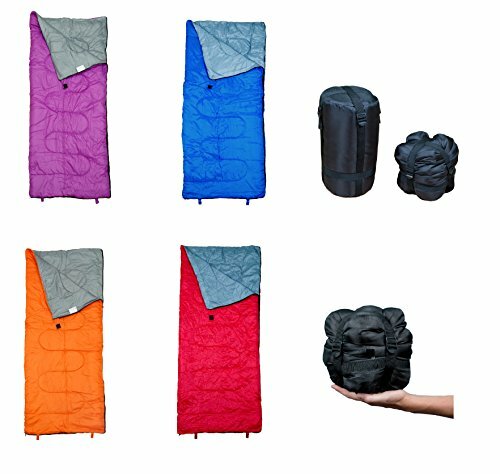 Home / Sleeping Bag / Lightweight Sleeping Bag by RevalCamp. Indoor & Outdoor weather. Great for Kids, Boys, Girls, Teens & Adults. 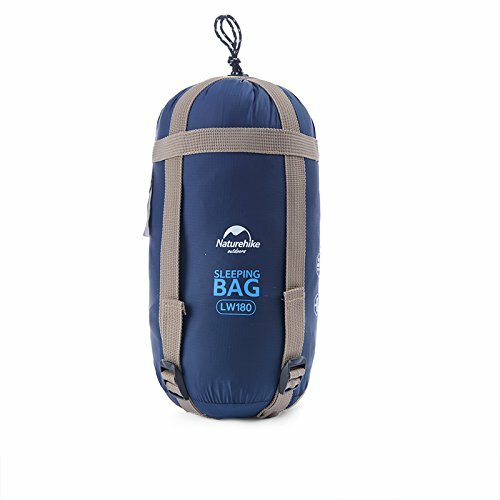 Ultralight and compact bags are perfect for hiking, backpacking, camping & travel. 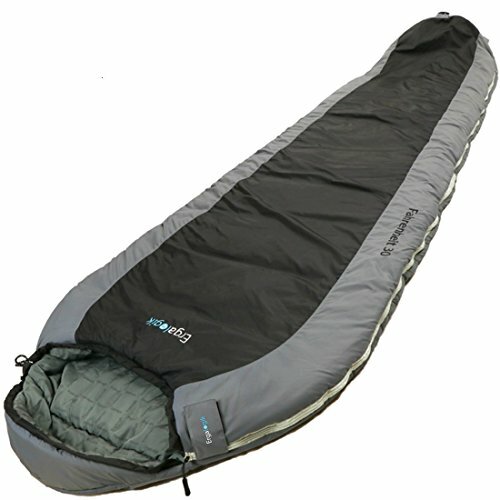 Ultra Light Sleeping Bag by RevalCamp for indoor and out of doors use. 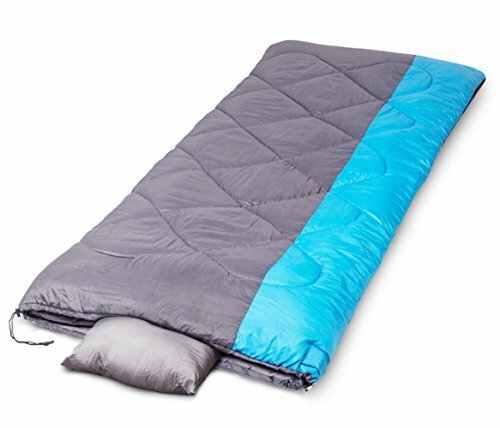 Shell & Lining: 190T polyester – Excellent UV radiation, color fadeless, weather resistant. RevalCamp products are covered by one hundred% satisfaction policy. You probably have any issues with the product, we will replace or refund it.